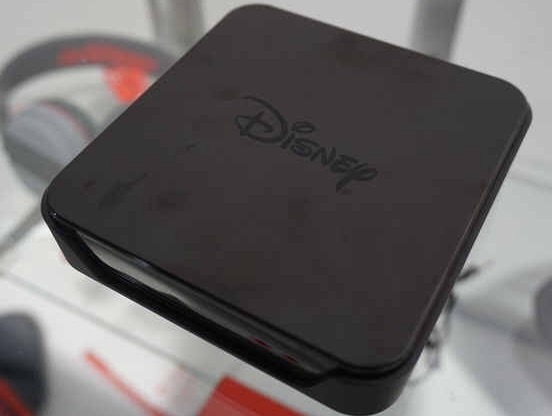 This week at CES, Snakebyte have revealed they are working on a new Disney Streaming Box, that will be released later in 2017 and is set to cost $99. The new box will allow users to watch Disney movies and TV shows, plus play some games. The device will come with some content pre-installed and will run on an Android operating system. 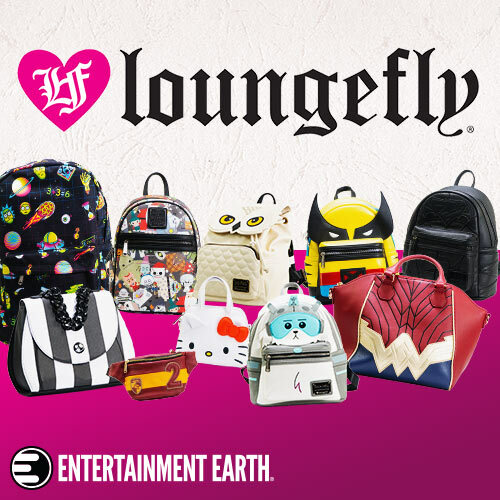 The system is designed for kids in mind, a simpler design, with no ads and with changeable themes such as Frozen or Mickey Mouse, plus it should offer parents peace of mind, knowing these devices are built for kids, unlike others like the Roku or Apple TV. A Disney gamepad will also be available to purchase separately, but other Bluetooth gamepads will also work. With the device working on Android, it means many of the companies mobile games will work, suiting paid apps like Finding Dory and Moana Rhythm Run, rather than titles with microtransactions like Tsum Tsum or Disney Magic Kingdoms, however these would in theory work as well. Disney have been running their own streaming service in some countries including the UK, called DisneyLife, which would seem to be a perfect fit for this device. There is a gap in the market for a device like this and it would allow Disney to content to a new generation of consumers.